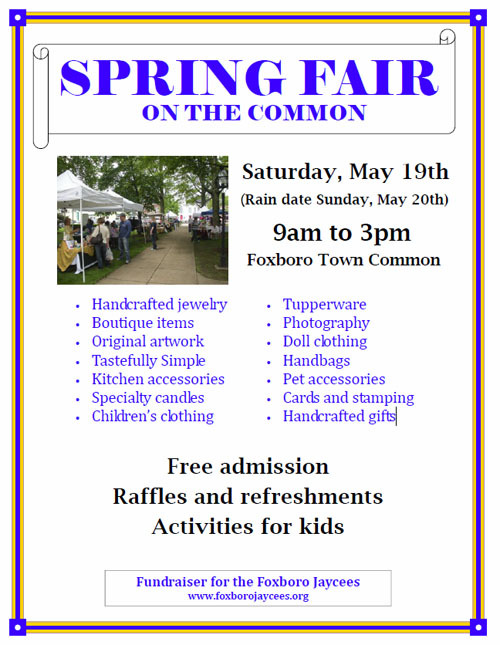 The weather is going to be perfect this Saturday for the Foxboro Jaycees Spring Fair on the Common. According to the forecast, it will be in the 70s and what better way then to come check out the New England Horror Writers, who will be selling and signing books, at an outdoor craft fair. Along with our books, there will be other vendors selling items like handcrafted jewelry, original artwork, doll cloths, handbags, and many other gifts. 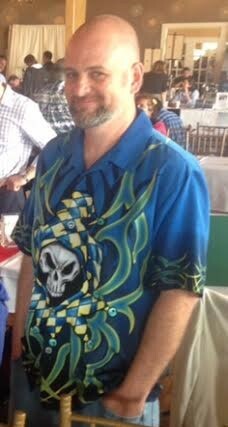 If you are a reader and love meeting authors, you will want to stop by the NEHW tents. Yes, you read that right. We will have two tents right next to each other where you can meet authors, Tracy L. Carbone, Scott Goudsward, Stacey Longo, David Price, Rob Watts, Morven Westfield, and K. Allen Wood. At this event, there will be three authors with stories in Epitaphs and the anthology’s editor. 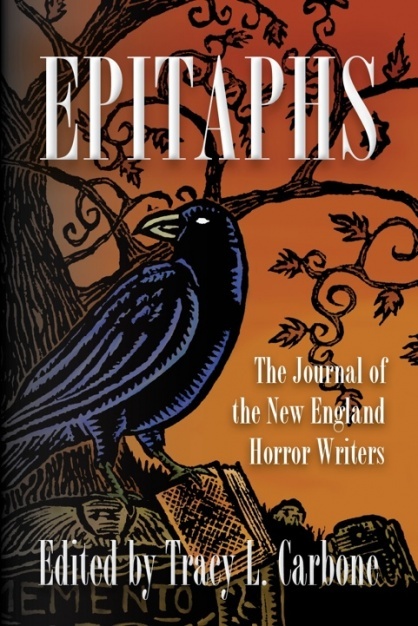 Epitaphs is the New England Horror Writers’ first anthology. Goudsward, Longo, and Wood all have stories in this collection while Carbone was its editor. The anthology is $12 and the authors’ signatures are free. Along with Epitaphs, these writers will have other books on hand that they have written or it contains a story written by them. If a story collection is not want you are into, but folklore is then Watt’s book, Huldufolk, may be your cup of tea. His book is based on Icelandic folklore. Along with the book, he is giving away a copy of The Traffic Lights CD, the fictional band in Watts’ book, with each book purchase. Watts composed the music himself. Wood will have copies of his magazine, Shock Totem, on hand. Each issue contains stories, interviews, and reviews. In you love vampires, Westfield will be the person to talk to since she will have two vampire books on hand, Darksome Thirst and Old Power Returns, which take place in Framingham, Massachusetts. You can also find out about Price’s first published story in Tales from the Grave, which will be on hand. The Spring Fair happens from 9 a.m. to 3 p.m. on the Foxboro Common.